Another key word I have been reflecting on is honour. It seems to be a bit of a buzz-word in Christian circles, promoted particularly by Bethel Church in the States. It's not a new word though. Neither is it a new phenomenon in the church. 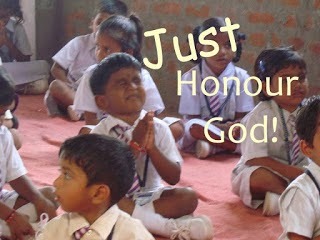 Honour has been around for as long as God has. The word honour (when used as a verb) means to hold in high esteem. We know that throughout time, each member of the trinity has been honoured and loved. The perfect example of this is when Jesus was baptised and the Father's voice boomed throughout eternity declaring his pride - his esteem - in the Son; and when the Holy Spirit came like a dove and annointed Jesus in the water, He placed his stamp of approval - His honour - upon Jesus. So honour is a key component of the trinity and it is a key component for our lives too. So what does honour look like in our lives? Well firstly, we are called to honour God. 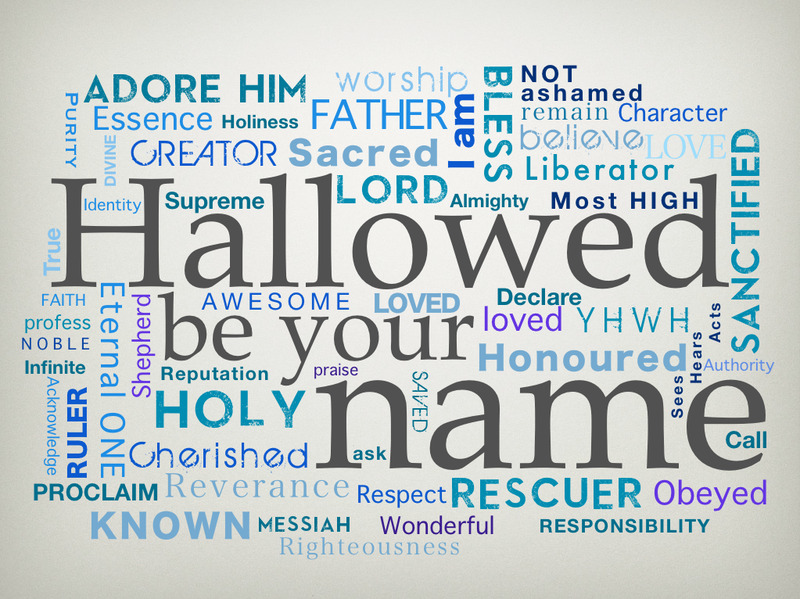 The opening line of the Lord's Prayer is 'hallowed be your name' (Matt 6:9). Hallowed means to honour as holy. Our first approach to God, our number one priority needs to be in declaring him Lord and Saviour over everything in our lives. We give Him honour because He alone deserves honour. This is the God who created the universe and everything in it. This is the God that is perfect, holy and blameless in every way. This is the God who gave humanity life. This is the God that gave Himself up on the cross so that we could know Him. This is the God that doesn't deserve a little praise, but our all. The chief end of man - the reason we exist - is to bring glory to God. Our lives need to revolve around honouring Him. We honour Him through our thanksgiving; by putting our trust in Him; by living by His word; by acknowledging His provision and grace in every moment of our lives; we honour Him by declaring Him to the world! We also honour Him, because out of that worship, we create an environment where He can act. It's no mistake that the opening lines of the Lord's Prayer that give honour to God (hallowed be your name, your kingdom come, will be done) are followed by God's provision, pardon, protection and power. As our hearts turn to worship and honour God, we are in a better place to receive from Him. And this leads us to more worship. Which leads to more of God. Which leads us to more worship. You see the pattern here?! Secondly, we need to honour ourselves. God says over us that we were 'fearfully and wonderfully made' (Ps 139:14) and that we were 'made in the image of God' (Gen 1:27). We aren't just animals. We are special! This requires us to think 'specially' about ourselves... More than that, as Christians not only is this true of us, but we are also sons and daughters of the living God (2 Cor 6:18, Hosea 1:10, Rom 8:16). And it doesn't stop there, because of Jesus perfect sacrifice we are now considered holy, blameless and perfect (Col 1:22) and nothing we - or anyone else - can do, say or think can ever change that (Romans 8:31-39). Our position with God is mind-blowing! God holds you and I in very high esteem. He honours us. When He looks upon us, He sees the good in us and then Jesus's blood covering all the rest. All the sin and shame has been replaced by Jesus's perfection. That is how God - our Father - views us. Now, if God views us that way, who are we to say anything different about ourselves? You may feel unlovable, useless or stupid, but you are not. We know that God is perfectly holy and that He cannot stand the presence of sin and yet He dwells in you. What does that say about you? You see, it's all about our identity. Once we realise the truth about ourselves, we realise how great God is and by extension, how great we are. The lies you whisper about yourself are not true and contrary to what God says about you. 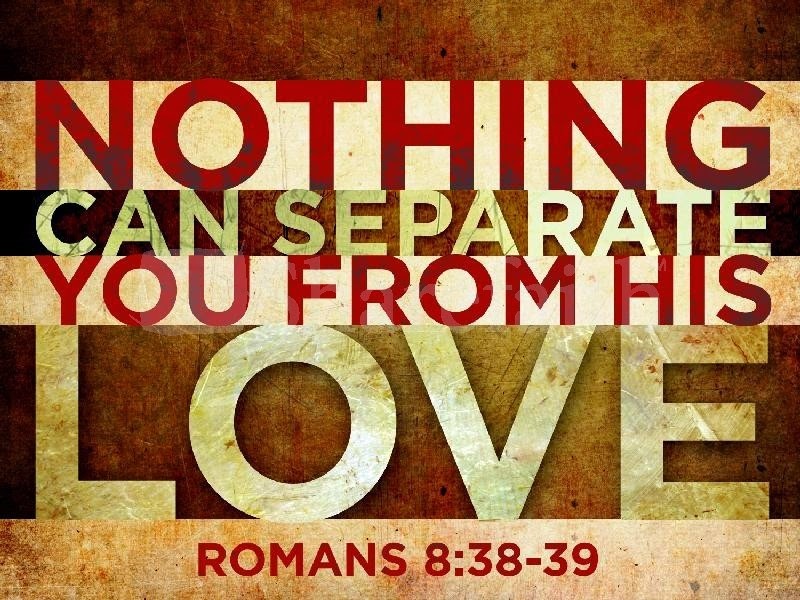 In Romans 8:33, Paul asks the question who can bring any charge against you and the answer is emphatically NO-ONE! That includes you. So, stop believing the lies and believe God. You are honoured and treasured by your Father. Accept it! Once we realise who we are, it changes the way we relate to others. Check out Part 2 in a few weeks to see how we need to honour other people.